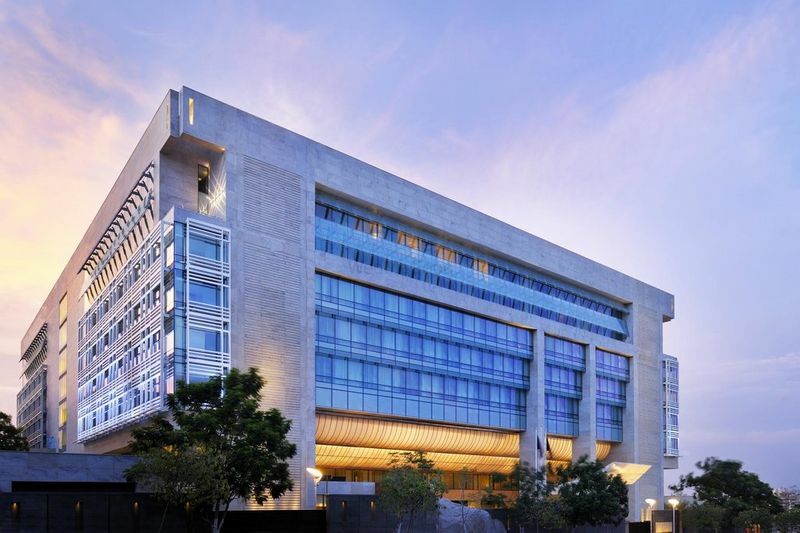 Justa Hotels and Resorts on Necklace Road in Hyderabad epitomizes the spirit and soul of one of the most historically-rich cities in India. 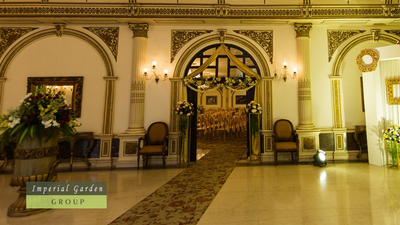 Tradition-filled and avant-garde, this venue is an exquisite specimen in the city. 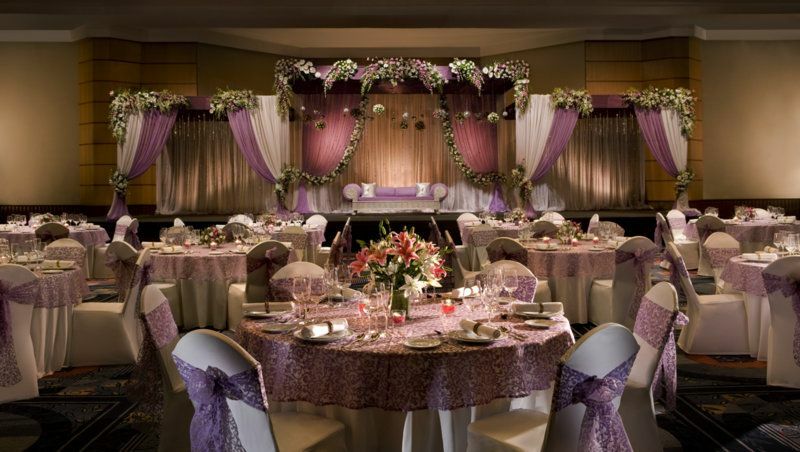 Set against the backdrop of the Hussain Sagar Lake, it is considered as one of the best wedding venues in the city. It is 26 kilometres away from the airport and just 2.5 kms from the US Consulate. 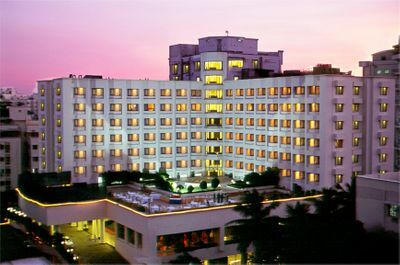 Counted among the top three star hotels of the city, Justa Hotel & Resorts is a sheer paradise. Situated in the greenest precinct, far-removed from the city honks, this establishment promises a complete home away from home feeling to its guests. 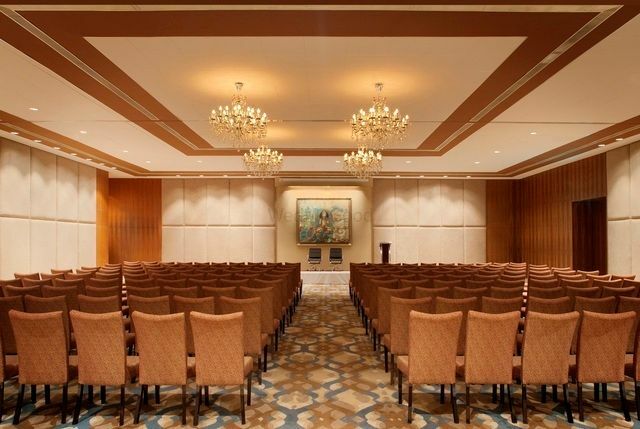 Justa Hotel & Resorts in Hyderabad boasts of state-of-the-art facilities, a brilliant interior and décor which create a hospitable environment for the patrons.The tastefully decorated rooms ensure a comfortable stay for the guests by making available a host of in-room amenities. The large windows providing a bright view of the city sky is a true spectacle to watch and enjoy. There is a large swimming pool in the property that bathes in glorious golden light of the sun every morning. 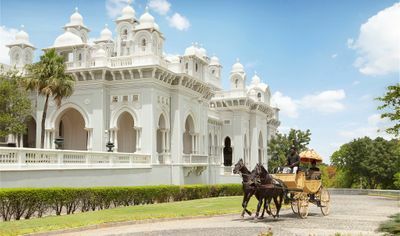 The spectacular in-house restaurant offers a variety of mouthwatering dishes in stunning settings allowing the guests to celebrate the rich diversity of cuisine.